Waldean (Dean) Loughary, 92, passed away peacefully at Kansas City Hospice House with his nieces, Emily Hampton, Sarah Loughary and friend Deena Kerschner by his side on June 5, 2018. He was born to Brice and Edith Loughary on a farm west of Frankfort, KS. Dean graduated from Vermillion High School, served in the US Army Infantry during WWII with the rank of Sergeant and served in the US Air Force during the Korean War. Dean retired with more than 33 years of service with General Motors. Dean enjoyed hunting, fishing, traveling and tending to his farm. 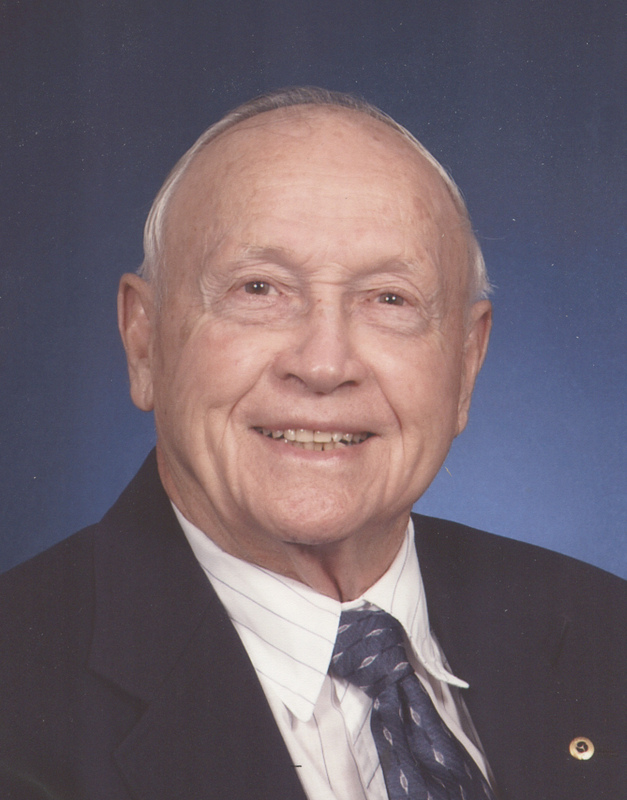 Dean was an active member of the Archie United Methodist Church in Archie, MO. Dean is survived by his sister, Thelma Gaddis, Vermillion, KS; and brother, Norman Loughary, Topeka, KS. His nephew Steve Loughary and wife Jeanette of Paxico, KS were honored to assist in Dean's care the last three months of his life. Several nieces, nephews, great nieces and great nephews also survive Dean. Dean was preceded in death by three wives, H. Kay (Johnson) Loughary of 41 years, Nola Loughary, 2 years, and Henrietta Fleming Loughary of 24 years. He was also preceded in death by a stepson Phillip Long and a daughter Michelle (Jill) Kafafi. Memorial Services will be held 11AM, Thursday, June 14, 2018 at the Archie United Methodist Church, 204 W. Chestnut, Archie, MO. Military honors and burial of ashes will be 2PM, Thursday, June 14 at Green Lawn Cemetery. In lieu of flowers, memorial donations may be made to Kansas City Hospice House, 12000 Wornall Rd., Kansas City, MO 64145. Sorry for your loss. I retired after 43 years at the Plant and worked closely with Dean as well as he did bodywork on one of my cars. He taught me a lot and I appreciate all his efforts.